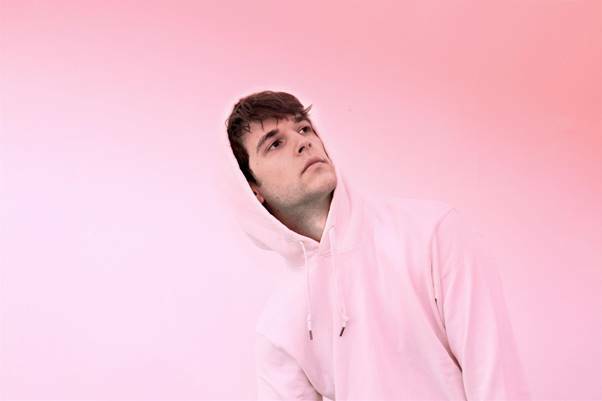 Benedikt the Canadian born, Berlin based solo-artist and creative, releases ‘Havana Nights’ (REL 08.01.18). The second single from his forthcoming EP due for release later this month. The polished somatic soundscape shows grit and finesse in exploring the interplay of power, desire and vulnerability. At times, the music is introspective and visceral. Other passages are yearning, nostalgic and passionate. Speaking about the track Benedikt said: Havana Nights explores joy, illusion, belief and the pursuit of being serenaded by another. There is a playful quality to the song. It moves between a sense of melancholy and elation. I never like to dictate what someone should feel from a work. But if a listener would have a moment of joy – or be swept up in emotion while listening to this song there would be no greater gift. The artist generates space in his music, moving between chaos and the delicate. His voice interchanges between natural and synthesized, dancing between lush instrumentation and dynamic percussion. 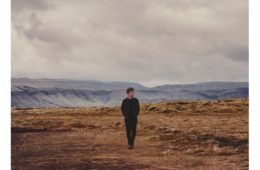 Benedikt’s debut EP, “Soma,” was released independently in April, 2016 and was well received by music critics. Each track was accompanied by a poignant image shot by award-winning photographer, Luis Alberto Rodriguez, as well as a dance video created by Benedikt. His forth coming EP ‘FACIA’, will see the artist gyre into new sonic territory.